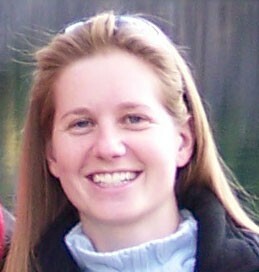 Melissa first began working at the Foothills Research Institute in 2005 for the GIS Program. She went on to work directly for the Aboriginal Involvement Program and now works for the Foothills Landscape Management Forum. Melissa’s background is in GIS and Environmental Resource Management. She brings more than a decade’s worth of experience in database design and development, data management, programming and customization, mapping and field crew training and supervision. The Aboriginal Involvement Program began in 2000 and ran until 2010 with the goal of improving land management by facilitating collaboration between indigenous communities, industry, and government.